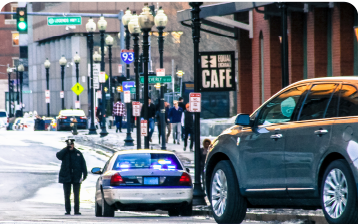 United Public Safety offers intelligent, best-in-class software solutions for parking enforcement, permit management, code enforcement, and e-citation applications. 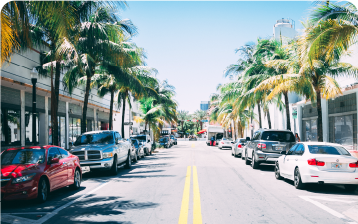 CityCite® is our complete, efficient and powerful Cloud-based parking enforcement and permit management system software, helping modern governments stay far ahead of the technological curve. 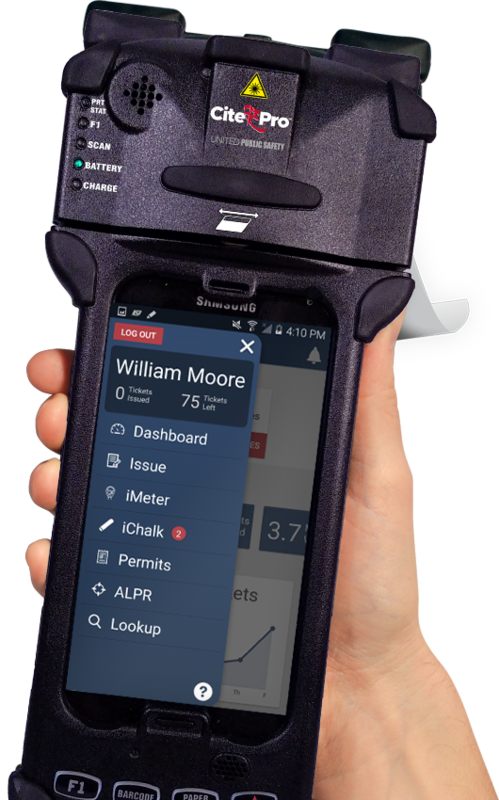 ToCite® is our lighter—yet still very mighty—parking enforcement and permit management solution that’s perfectly tailored to the needs of smaller parking operations. 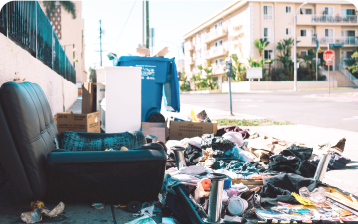 CodeCite® is a highly efficient mobile code enforcement solution designed to simplify officers' and back office staffs' tasks of enforcing local ordinances and HOA rules and regulations. 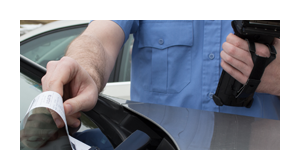 ForCite® allows the issuance of state statutes and offenses, integrating in real-time with your court system and RMS, and offers a wide range of functionality to benefit officer efficiency and safety. 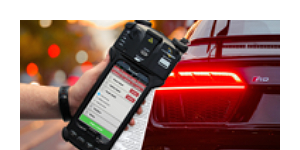 CitePro is the next generation, ultra-rugged handheld device designed specifically for smart enforcement. 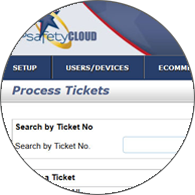 Founded in 2012, United Public Safety is a leading provider of enforcement, asset tracking and business process automation software to modern governments and operations. We are committed to the idea that government technology doesn’t have to be outdated, software doesn’t have to be complex to be smart, and that small teams can do big things. Our goal is to bring governments into the modern age by making cutting-edge technology accessible to even the smallest departments. We are enforcement lifecycle specialists, with a focus on the latest technology, seamless implementations and a dedication to 24/7/365 in-house support. We have partnered with the best names in the business to offer you an even more complete solution. 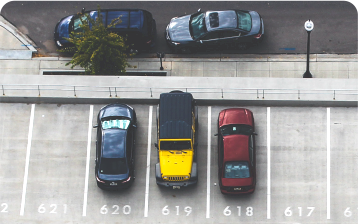 From printers to meters and signs, we can help you create a seamless parking enforcement solution that works for you. Each year, Massachusetts government purchasers buy a wide variety of goods and services, ranging from IT hardware and tires to janitorial and lawn services. 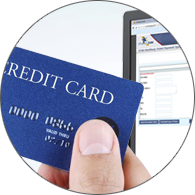 COMMBUYS enables buyers and vendors to manage all aspects of the procurement process from a single, online platform. 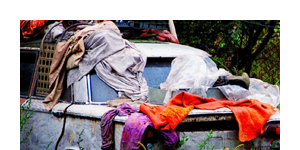 COSTARS is a new approach to the Cooperative Purchasing Program. COSTARS encourages the formulation of an interactive partnership between Local Public Procurement Units and the Commonwealth. United Public Safety is a proud Certified Pennsylvania Department of General Services COSTARS Supplier.